Rare Intellivision Game DEFENDER *TESTED* Works Great ATARISOFT Cart Fun! 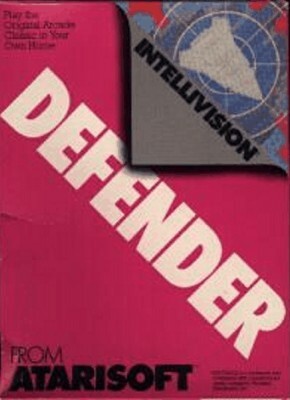 Defender (Intellivision, 1983) cart only, Tested and Works! !